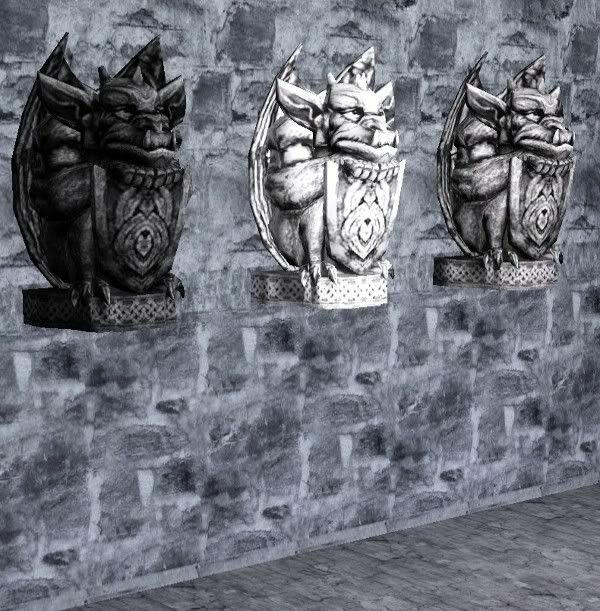 This is The Sims 2 Pets Ferocious Gargoyle Home Edition for The Sims 3. It's found in paintings and posters and has 1 channel. Enjoy!